BLOG: CARDI B. TALKS THAT TALK @ OHM NIGHTCLUB IN HOLLYWOOD WATCH NOW! 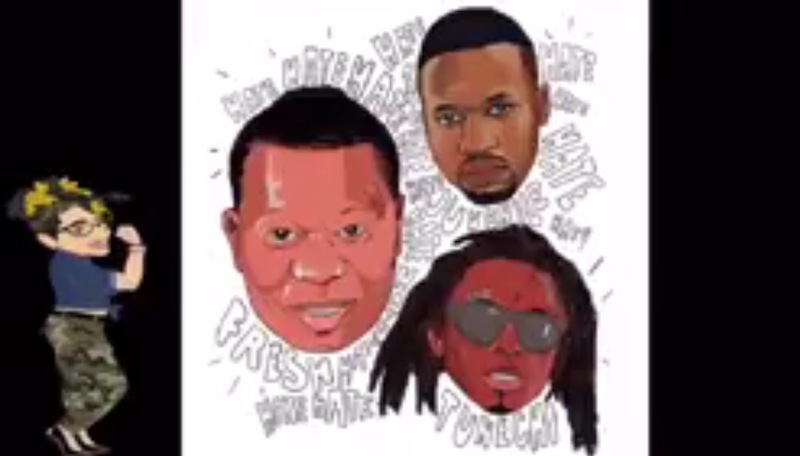 Mannie Fresh re-unites with Juvenile & Lil Wayne and Special guest Birdman. Released 2016 on Throwback Thursday. Stay tuned for his next project dropping via Mass Appeal Records. 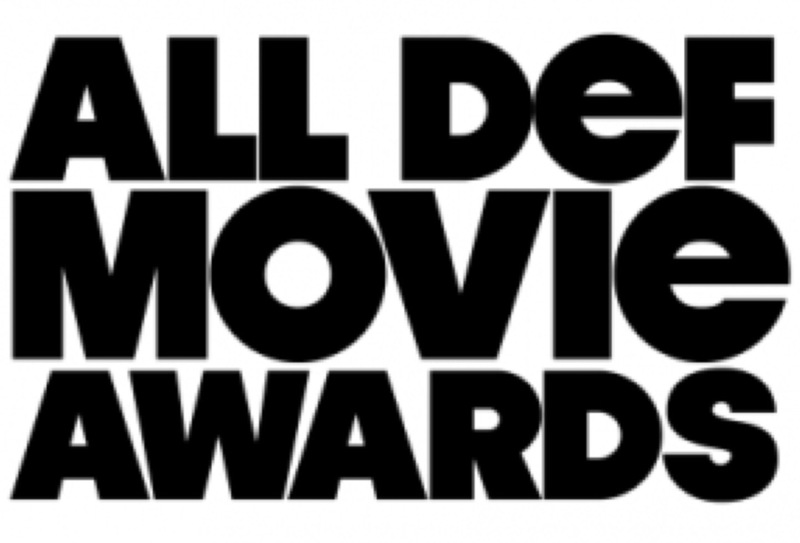 Feb. 24, “ADD” Russell Simmons’ latest venture, is hosting the first-ever | All Def Movie Awards| Held at the TLC Chinese 6 Theater in Los Angeles. Tony Rock, Chris Rocks brother will host the event. In Ten Days Russell Presents Russell’s fairly new “video programming brand,” in a Award show format. ADD services a youthful hip-hop culture. Gathering the hottest talent of color in film and Hollywood entertainment. Russell creates A New Platform since the Oscars refuses to recognize films of color or actors of color. Uncle Russ, acknowledges this isn’t the “Black Oscars” but assures you it can be. The award show is standing on its move to diversify the playing field. 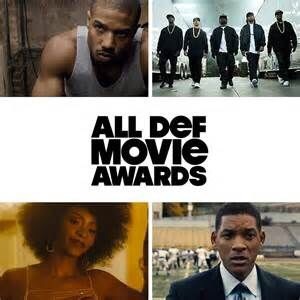 Biggest award of the night, had to be Best Picture of 2015, including Beasts of No Nation, Chi-Raq, Concussion, Creed, Dope, and Straight Outta Compton. Congrats To “ADD” and All the talent present. Way to Act on change.